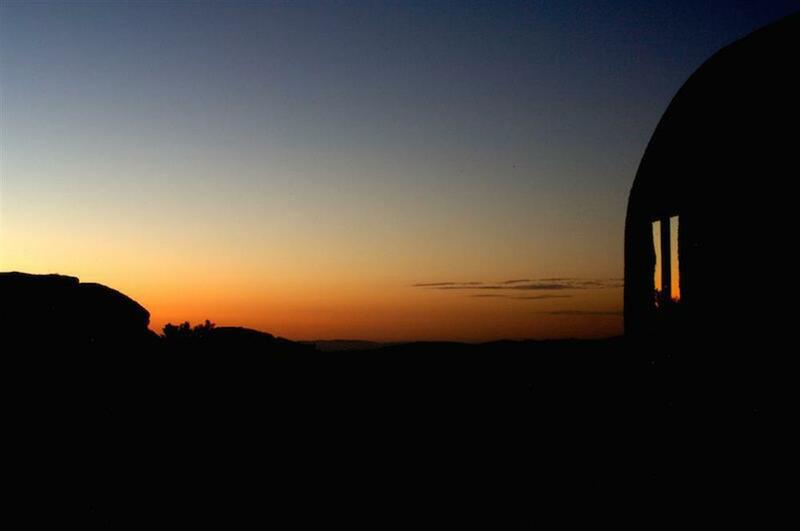 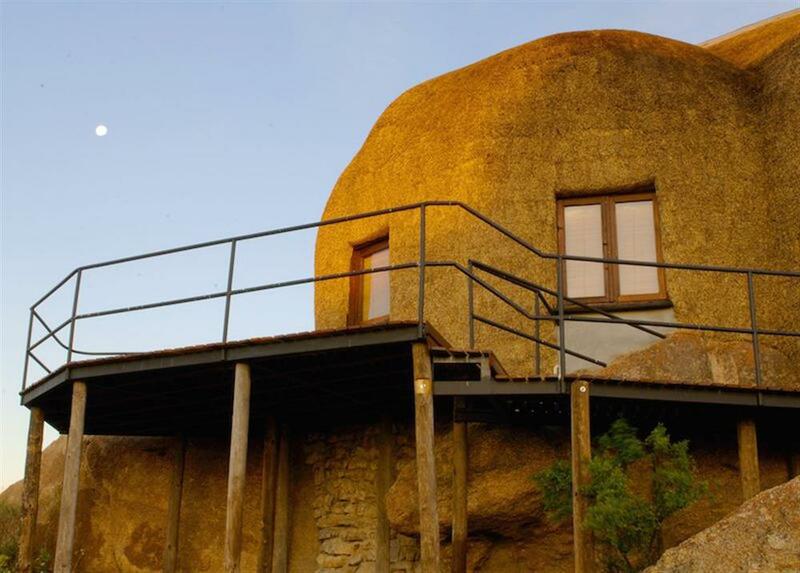 Naries Namakwa Retreat is a scenic hideaway on the edge of the Spektakelberg between Springbok and Kleinzee. 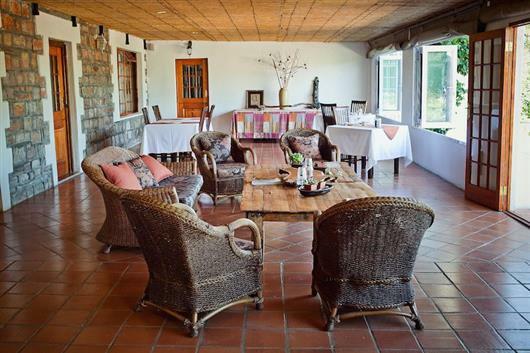 Accommodation consists of 3 unique domed luxury mountain suites, a Cape Dutch Manor House with five stylish en suite rooms, and two newly built self-contained family cottages. 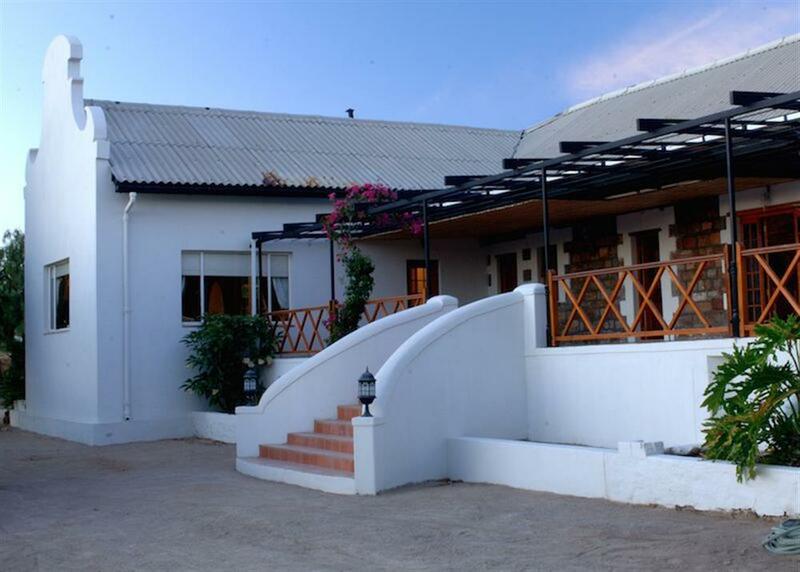 Naries is well positioned for exploring the greater Namakwa Region from the Richtersveld in the north to the shipwrecks in the west, and during the wild-flower season, it is right where the action is, situated on a 6000 hectare piece of semi-desert land.